That’s a nice exercise; I like the simplicity of the visual as well. As well as facilitation, I do some mediation and conflict resolution work. This might be a good exercise for someone in a conflict to do, thinking about the person they are in conflict with – to try to understand the other person’s point of view, and how the world makes sense for them. Great point Stuart and I agree. Really, anytime you want to see things from another person’s perspective, this is a great tool you can use to make a quick approximation that you can then test to see if others agree with your assessment. Interesting process … will have to give this a go. I’m sure thinking about how you approach a stakeholder and being prepared for a meeting in this manner would be of some benefit but just wondering if there would be any downsides for trying to second guess? 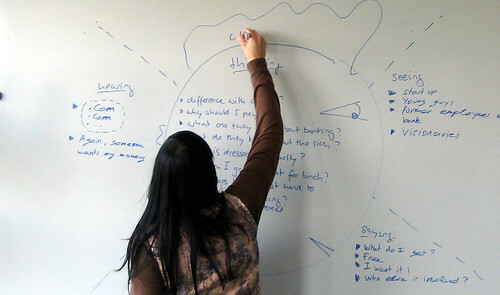 Gamestorming » Blog Archive » Gamestormin’ for the Unions in D.C.
Viz Your Tribes - Who Are They? This is great. 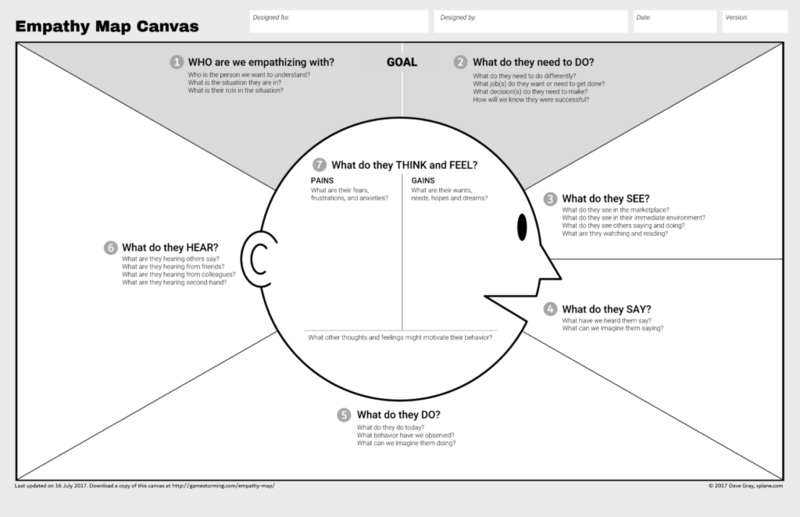 I am putting a slight twist on this for my market, but I love your empathy map poster. I am using this for finding my ideal customer in my businesses. Thanks. Just purchasing your book and am looking forward to going though it. How Do You Sell Pepper Spray?